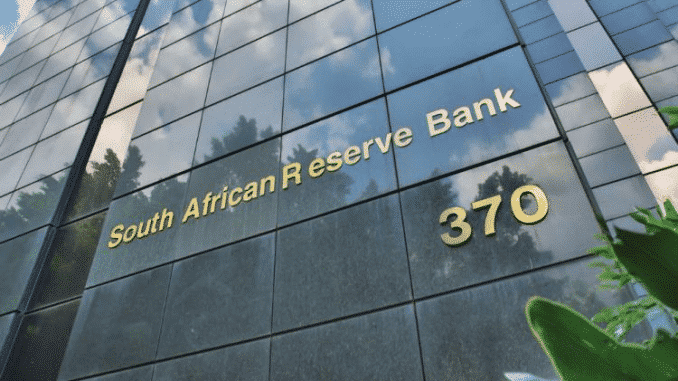 After examining all the advantages and threats of cryptocurrencies, the South African Reserve Bank (SARB) has issued a consultation paper. The paper was created in collaboration with many country’s government agencies and was declared in an authorized statement written on January 16. The document is titled “Consultation Paper on Policy Proposals for Crypto Assets,” in which the South African government makes it clear that it has no plans to prohibit trading of the virtual assets or payments made through crypto at present. The Consultation went ahead to state that trading arenas of all crypto assets including supervising services, payment service providers and crypto ATM’s should follow the policy which necessitates them to register with the intergovernmental FinTech Working Group (IFWG). The South African government had formed the IFWG of late with the purpose of encouraging fintech innovation while balancing the functions of the financial market without any disturbance. The paper emphasizes that ventures which have a connection to crypto have to abide by Anti-Money Laundering (AML) and Counter Terrorism Financing (CFT) conditions of the Financial Intelligence Centre Act. The consultation paper was created in collaboration with various important state agencies namely Financial Intelligence Centre (FIC), Financial Sector Conduct (FSC), Authority National Treasury (NT), South African Revenue Service (SARS) and the SARB, the central bank of South Africa. According to a joint report of the various agencies which announced the paper, a general evaluation by the public on the document will be accepted till February 15, 2019. During the start of January, a report stated that the government has started an active regulatory group that will solely be for cryptocurrencies and blockchain. South Africa’s Minister of Finance, Tito Mboweni, claimed that the members are required to give a paper which is prepared after an extensive analysis on the digital asset industry during the year 2019. The central bank of South Africa (SARB) disclosed in June 2018 that it had effectively checked out its Proof-of-Concept for a bank-to-bank payment that tokenizes fiat using Quorum which is a private blockchain derived from Ethereum.